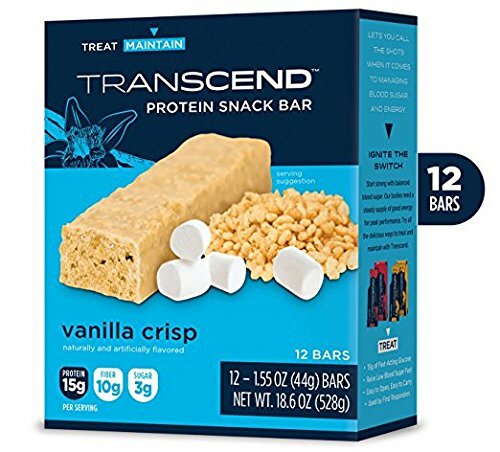 Gatorade Whey Protein with Almond Butter Bars are post workout bars made with 20 grams of high quality protein including Whey, Milk Protein, and Almonds to help rebuild your muscles for athletic recovery. 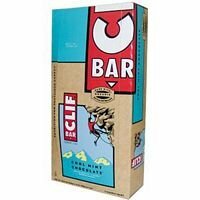 Scientifically developed for athletes, each bar contains protein and carbs to rebuild and refuel. 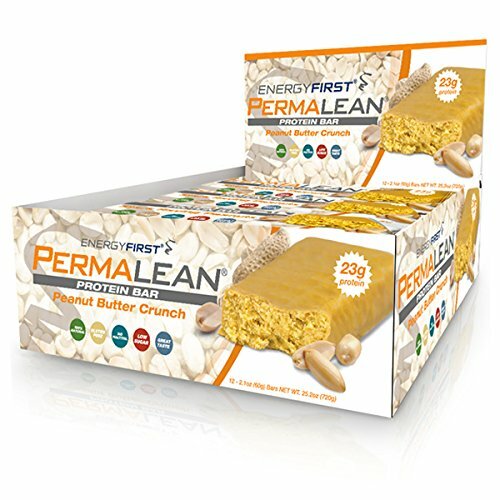 The protein bar used by the pros in the NFL, NHL, NBA and MLB is now available to you. 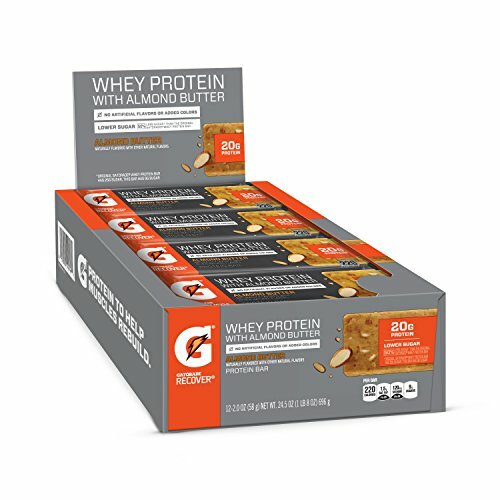 Gatorade Whey Protein with Almond Butter Bars are available in three delicious flavors including Chocolate Chip Cookie Dough, Salted Caramel, and Almond Butter. 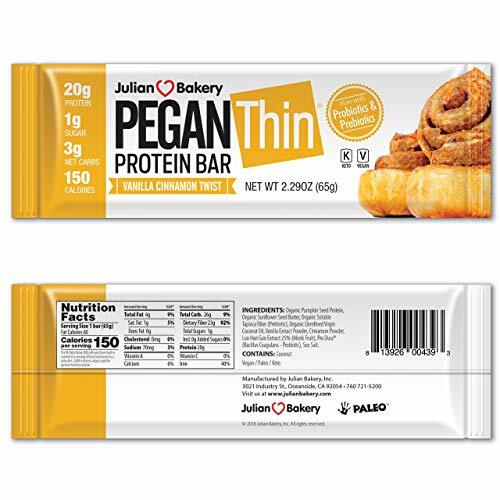 Gatorade Whey Protein with Almond Butter Bars contain no artificial flavors or added colors, and contain 50% less sugar than the original Gatorade Whey Protein Bar. 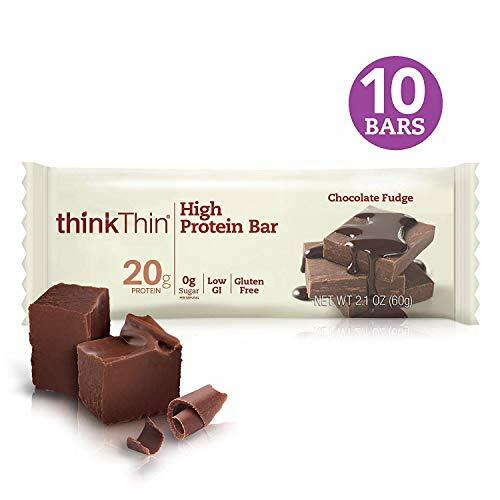 Includes 12 individually wrapped bars to enjoy at the gym, off the field, or on the go.